Last weekend was my 22nd wedding anniversary! Only three more years to go until the big 2-5! As many of you, my husband is a woodworker, so of course I had to make him a wood-themed card. I apologize for the photo quality. This was a super hard card to get a good picture of. 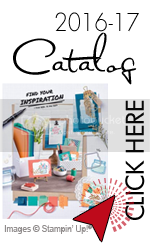 This is for both CAS on Sundays Love Theme and The Paper Players Love Notes challenge. Interested in getting healthier this year? 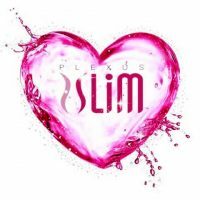 There are some great specials and trial groups going on with Plexus. Message me and we can figure out the best plan for you. 3 Responses to Happy Anniversary to Me! It’s a perfect card for a woodworker! Guy cards are tough, or at least I find they are, but you make it look easy. Thank you for joining us at The Paper Players this week. Terrific romantic guy card, Yapha! The wood grain is perfectly masculine. Thanks so much for sharing with us at The Paper Players! 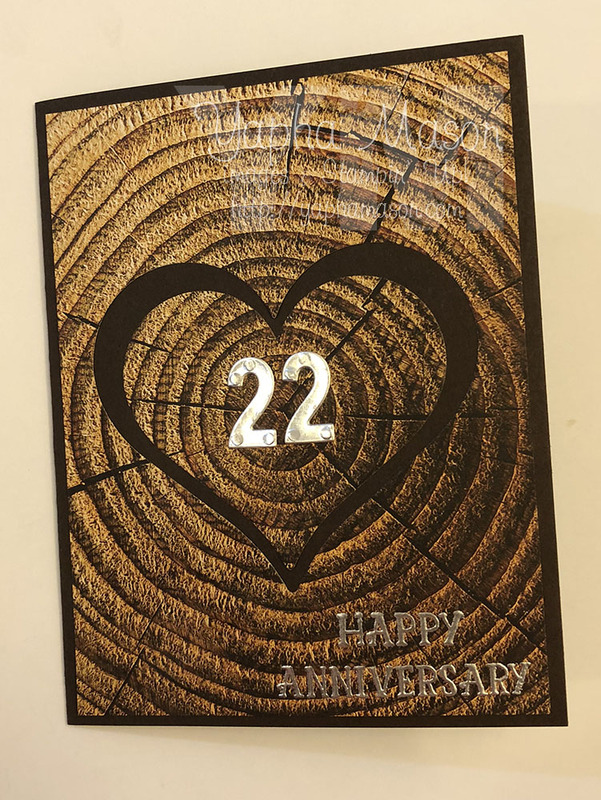 I love the idea of the tree rings for an anniversary card that counts the years Yapha and perfect for your woodworking husband too. Thanks for joining my challenge over at The Paper Players this week!